ARCA enclosures ideally fit for the outdoor applications. Two-wall enclosure made of polycarbonate with a wide PUR seal, is resistant to the temperatures in the range of -40°C to +80°C in continuous mode. 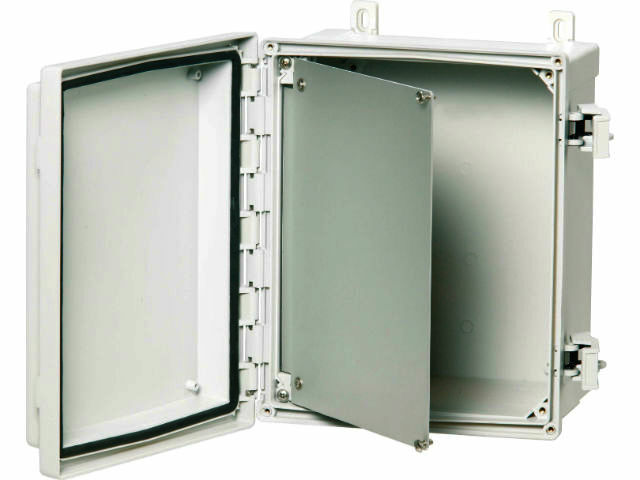 High resistance to mechanical impacts makes ARCA vandal resistant-like enclosures. They are characterized with no deformations after mechanical impact, and IP 66 sealing class remains unchanged even at high load. – II insulation class – complete insulation.